It was a tremendous joy to record with the great Radam Schwartz for Arabesque records. 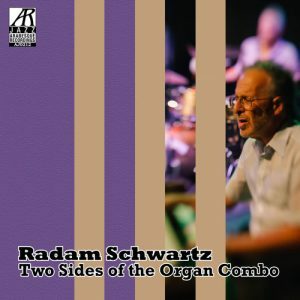 The result is a fabulous representation of the Hammond B3 Organ, Two Sides of the Organ Combo played by master organist, Radam Schwartz in two settings – “Smooth” (as in “swinging”) and “Groove” (as in “funky”). I appear on the first five tracks of the CD representing the “smooth” side. We play a couple of standards and a few Radam originals. The quartet is exquisite, featuring Brian Carrott on vibes, Andrew Atkinson on drums, yours truly on tenor, and, of course, Radam Schwartz on Hammond B3. For those that don’t know, Radam is a stalwart of the Northern New Jersey/New York City jazz scene. He is a huge advocate for the B3 Organ – which is oddly absent from many teaching environments and “jazz education” curriculum. 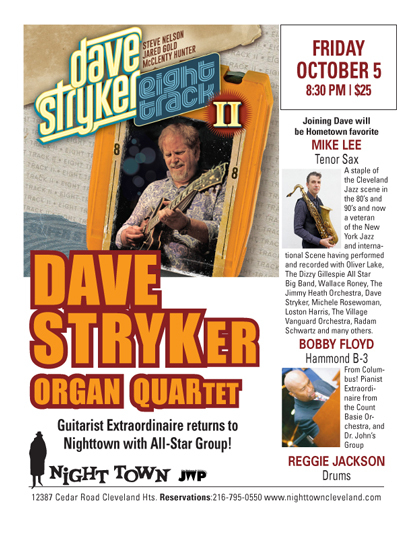 He is a master educator having trained generations of great New Jersey musicians.